After getting deep in to advanced technologies, I just wanted to design something really simple. 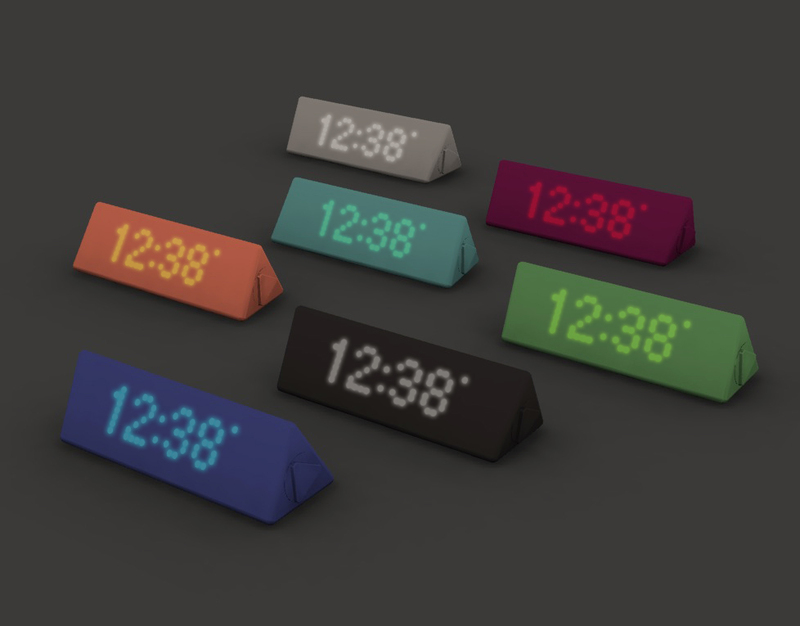 I was also looking to learn how to do 3D design, so I created a simple concept for a prism-shaped alarm clock. Flip the clock-face down to turn on the alarm, and flip it back up to turn it off. 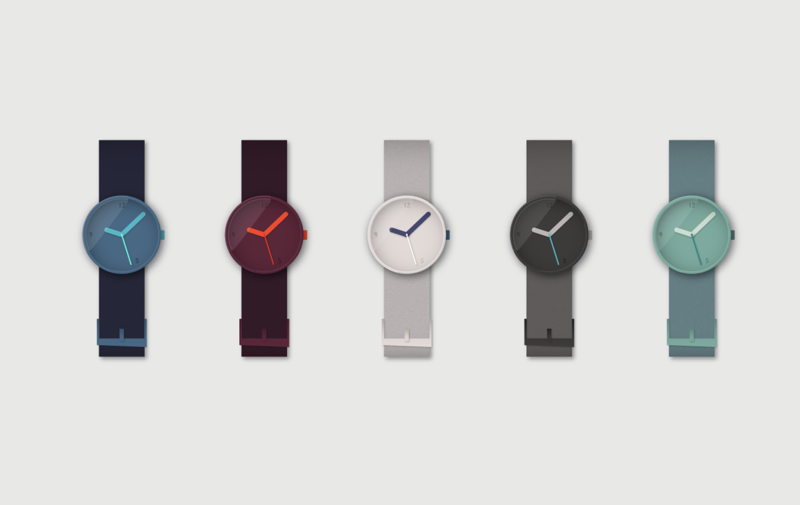 I also explored some simple wrist-watches.